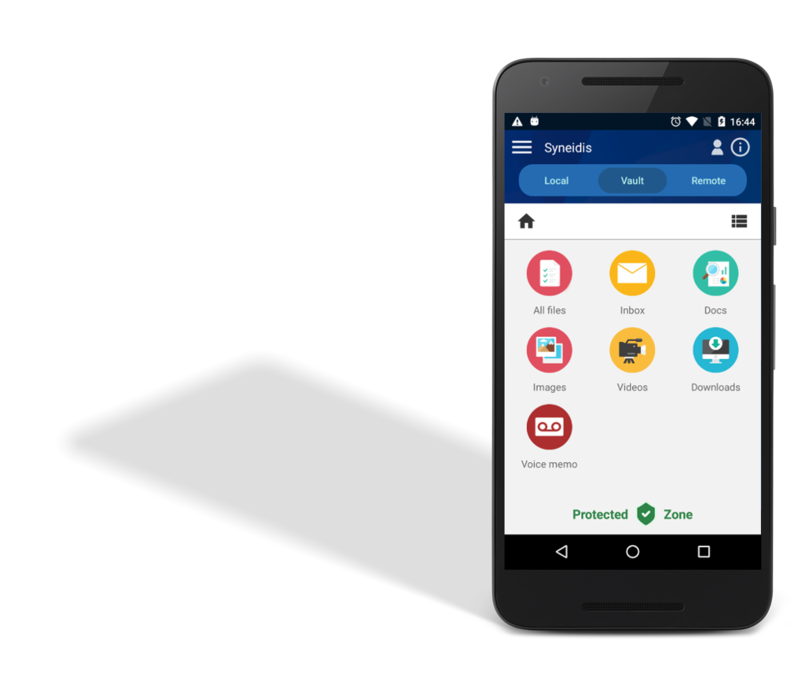 Simply drag your files into the Syneidis secure zone to encrypt them. 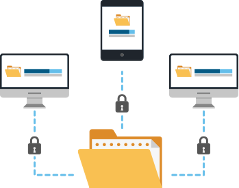 We’ll decrypt files the moment you need to work with them. 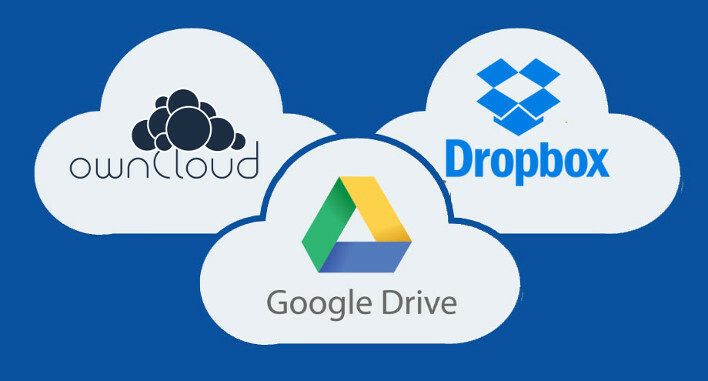 Our encryption solution works in harmony with Dropbox and Google Drive to sync and share your files. 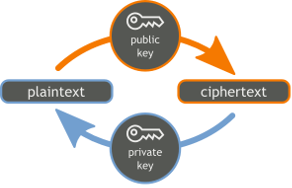 Syneidis comes with built-in end-to-end encryption. 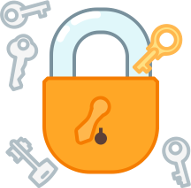 No need to bother with integrations, encryption is automatic and happens without you noticing it. Syneidis has been selected by ESA BIC European Space Agency Incubation Program. The European Space Agency provides Syneidis with Space Technology, Experts and Funding, and has recognized Syneidis as an innovative technology company. 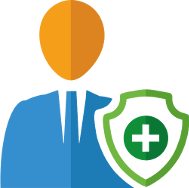 Syneidis is composed of a great TEAM including security expert from CERN and Former Army Head of Cyberdefense. 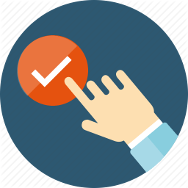 Mentors and Advisory Board including: Cybersecurity, Cryptography and IT Business Experts. 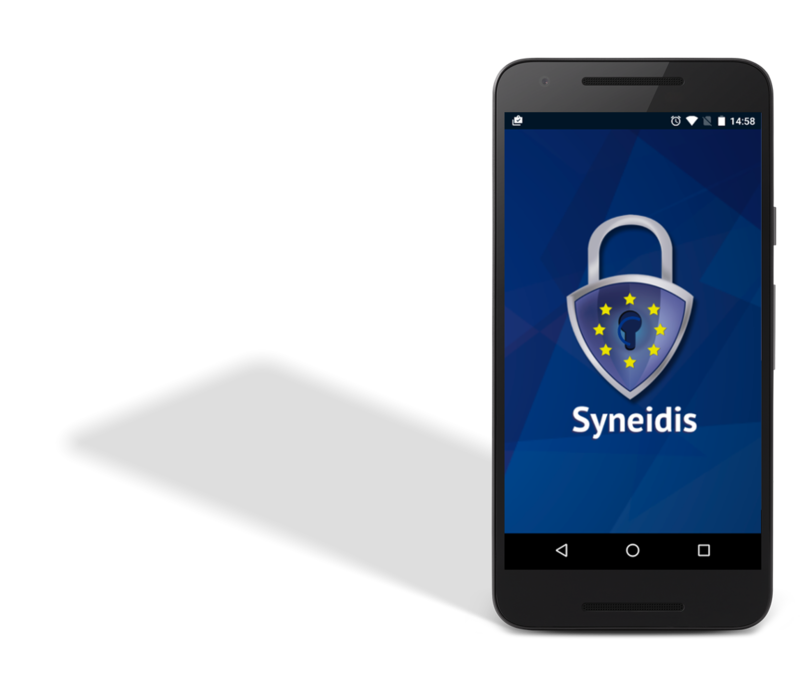 Selected by a European-wide Competition among 800 start-ups, providing Syneidis with access to cloud technology, mentors and additional funding. Caixa Capital Risc is a Spanish Venture Capital Firm based in Barcelona and that is working with Syneidis since 2016.